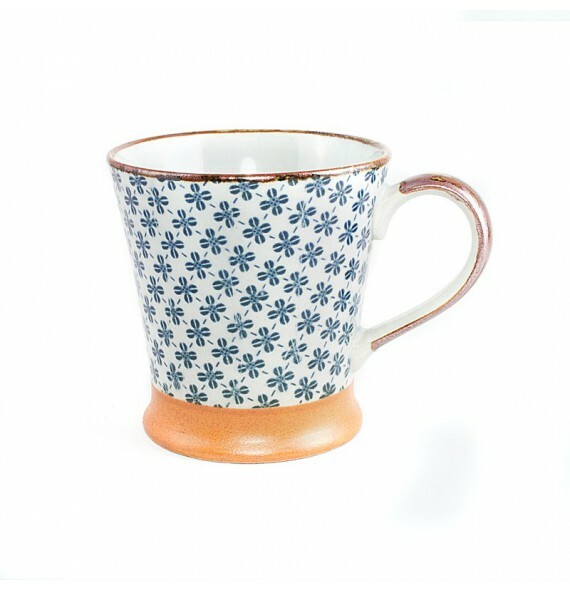 Imported from the region of Gifu in Japan, this mug is manufactured by the same family for 3 generations. The pattern is printed on rice paper, the artisans of this family reproduce each of them by hand. Featuring a handle for ease of use, this mug japanese resolutely in modernity, since it goes in the dishwasher and in the microwave. Available in two colors, blue and white and red and white, it will satisfy the tastes of the greatest number. 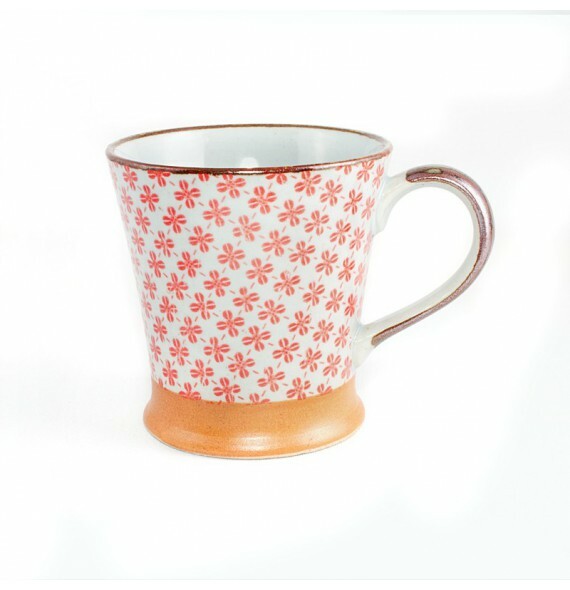 The color and the original shape of the base of the mug gives the impression that the room is placed on a small pedestal. Sold to the unit, it allows you to create yourself a set of tableware is modern japanese. You can bet at your convenience on a single hue, or to grant them for a set even more original !